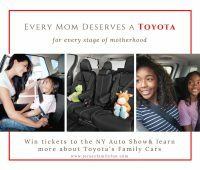 Get the details about the Toyota family cars perfect for each stage of parenthood. 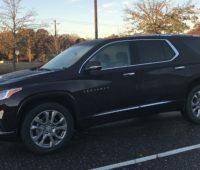 Plus enter to win tickets to the New York International Auto Show and other great prizes moms would love. 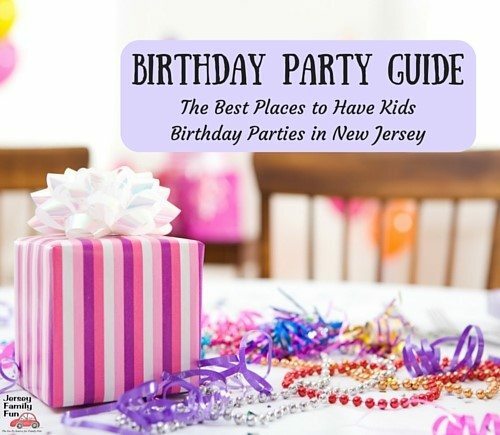 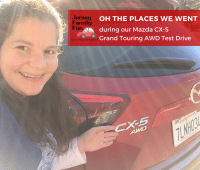 We’re sharing how we made the best of our spring break taking New Jersey day trips in a Mazda CX-9 despite sicknesses and bad weather. 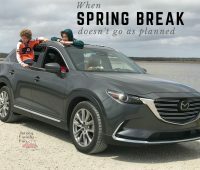 Details and pictures about where we went with the Mazda CX-5 and some of features of this family friendly car as part of our series on the best family cars. 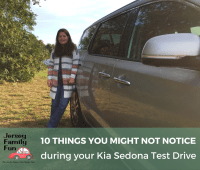 Details and pictures about the features you might not notice during a Kia Sedona Test Drive as part of our series on the best family cars.